Each set of alignment equipment comes complete with a set of software applications to allow the user to take measurements on a variety of equipment and in a variety of situations. Different systems come with different applications. 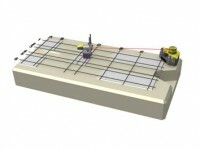 Some systems like the Fixturlaser NXA Pro have additional software that allows shaft train alignment. The NXA Pro can be upgraded to allow geometric and bore measurement. Some additional equipment such as a laser transmitter like the T110 will also be required to allow flatness and an additional bore fixture kit to allow for bore measurement. Simpler systems like the Fixturlaser Go Pro and EVO come with dedicated shaft alignment software. 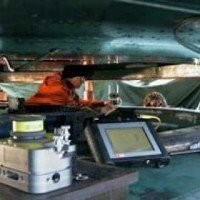 Fixturlaser equipment is trusted in the industry and is known for it's ease of use, accuracy, precision and versatility. The fully automated reporting technology can also help communicate a professional image to the clients of mechanical maintenance companies. 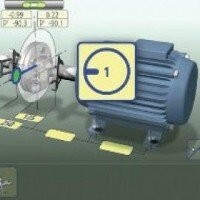 It is easy to see that alignment systems form an important component of any plant maintenance program. 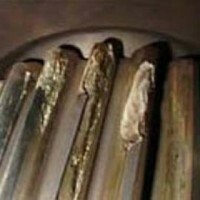 Laser Drive Shaft Alignment A quick adjustment prevents failure and extends life. 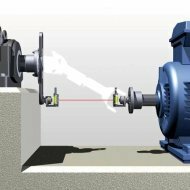 The Fixturlaser XA laser shaft alignment system can measure drive shaft alignment in under 5 minutes. Laser Gearbox Alignment Cure Drive Train misalignment problems for good with our quick and easy to use laser gearbox alignment equipment. Cardan Shaft Alignment Quickly correct Cardan shaft (often called machine train) alignment errors using a simple Laser alignment application. Quick, easy and very accurate. Laser Prop Shaft Alignment For critical laser alignment of engines and propeller shafts our highly portable, accurate and easy to use equipment is the engineers answer. 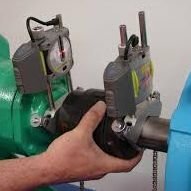 Laser Coupling Alignment With our highly portable, easy to use and versatile laser coupling alignment equipment coupling mis-alignment is a thing of the past. 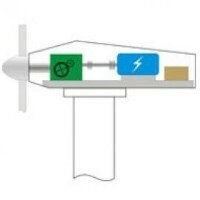 Wind Turbine Shaft Alignment Bespoke Laser alignment tools for use on Wind Generators. Cleverly designed fixtures allow the safe and accurate alignment of wind turbine shafts, motors and gearboxes without rotating the blades.